Enter Building Name or search a Feature such as "non-rental"> Must be logged in. Created by a Real Estate Professional for the Real Estate Professional. 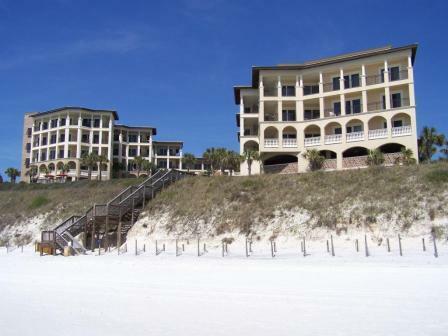 Detailing and illustrating condos on or near the beach since 2002. 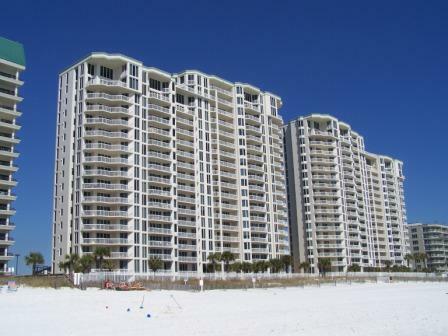 Get details on gulf front condos along the Emerald Coast including Destin, Okaloosa Island, South Walton 30A and Panama City Beach. Navarre Beach, Pensacola Beach & Perdido Key Florida coming soon! New Google mapping showing location of each property. "Comparable Buildings" Each location page contains a link to view relatively similar properties within predetermined proximities. Year Built below property name. 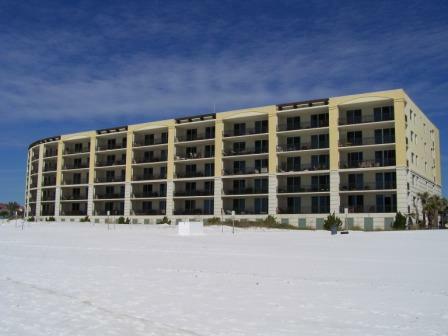 Photos of Building from beach or near beach access if not gulf front. Photos of Entrance or street side. Features - List of standout features and amenities or notables. Property website links to HOA or related website of property when available. Building Size by number of floors, number of units and gulf frontage. Breakdown of unit types by count. Square Footage - further breakdown by unit type (number of bedroom/baths), sq.ft. and stacks in which units are located within. Special notes such as "10' ceilings" "bonus/bunk rooms", "hall bunks", or "end units" are indicated. Parking - Covered, non-covered or both. Association Management - phone numbers of current HOA and or on-site rental management. Address - Physical address of each building. Links to your local MLS service login as well as links to the applicable county property appraiser site. The Beachwalker Condominium Guide has been an excellent asset for the local real estate professional since 2002. This guide was previously only available in book form. You can now enjoy the same features plus much more online. 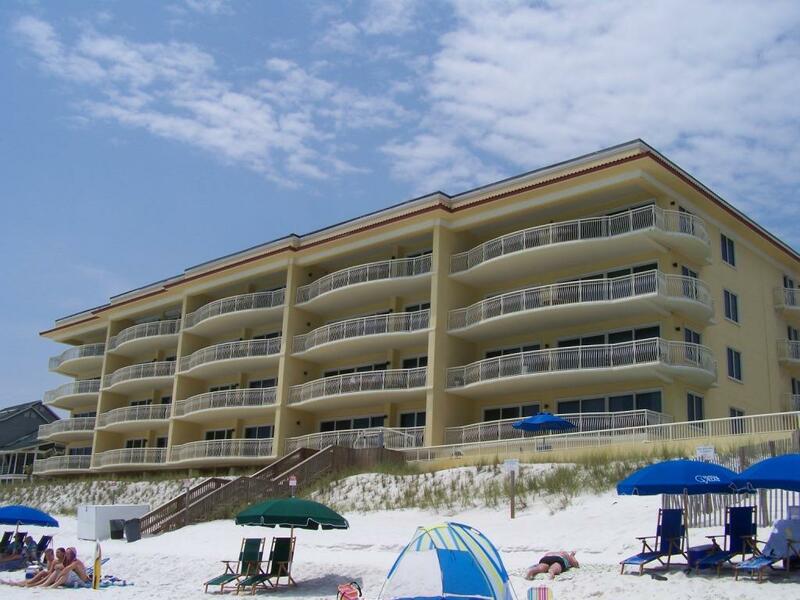 This condo guide in Destin provides quick reference to some of the most pertinent details real estate professionals often refer to on a daily basis. 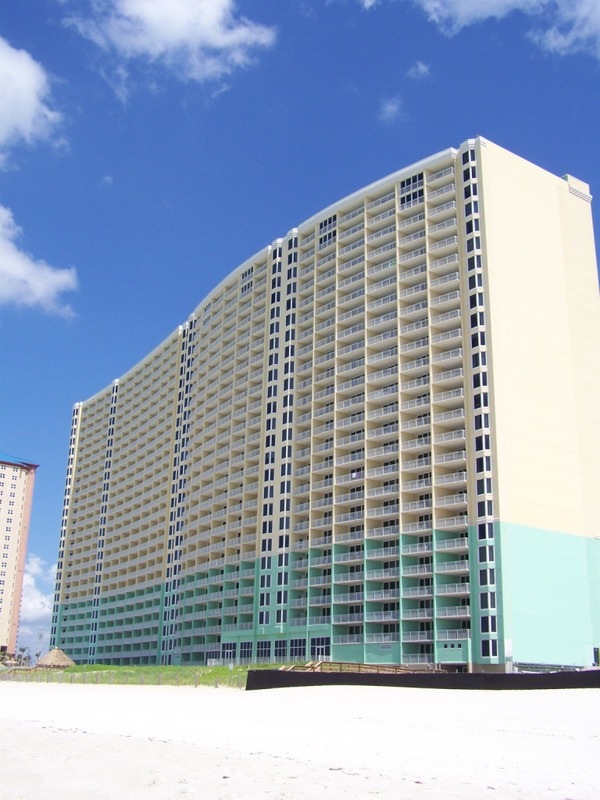 Copyright © 2002-2019 The Beachwalker Condominium Guide. All rights reserved. 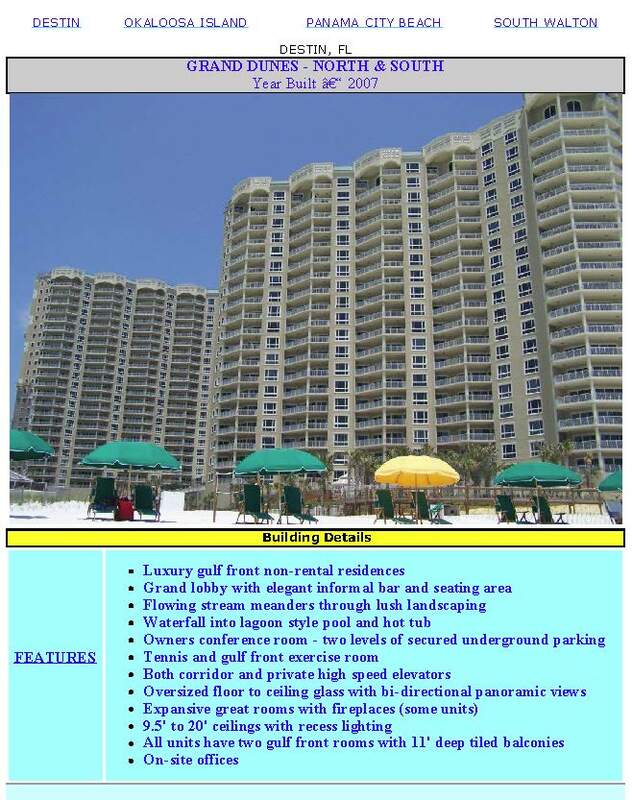 Disclaimer: The Beachwalker Condominium Guide and its owner(s) James Skeele LLC are not responsible for any dispute that arises by use of information derived from this online guide. All information contained within this online guide is not to be relied upon as facts and should be verified by other means prior to entering into contracts, MLS systems or other forms of communication.